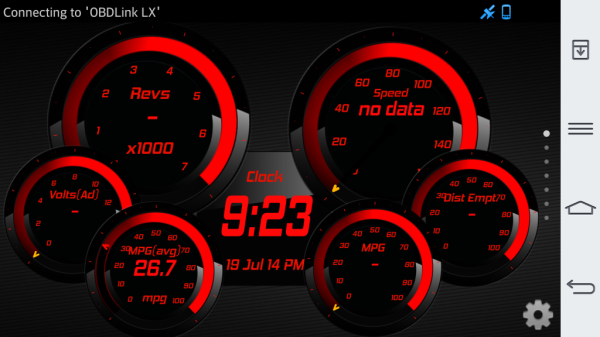 One of the coolest things I have done this year has got to be my OBDLink LX with Torque Pro App. 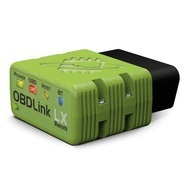 The OBDLink LX allows my Phone or Tablet to connect to my Car. I can read every Sensor my car as and get real time readings. This not only allows me to read Codes, Clear Codes, but also find vital real time results like Engine Pinning from bad Fuel or Voltage Drop from accessories. When I bought my car it didn’t have MPG Avg. or even Instant MPG readings on my dash. Now with the OBDLink LX and Torque Pro, I have this and so much more. I actually only use very little of it. For guys who Track this would be a very handy tool to have. I’m sure if you have looked into these two items. You have come across the Dirt Cheap OBD2 Bluetooth devices on E-Bay. These China based OBD2 devices are hit and miss. 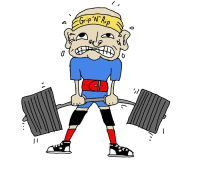 I have read many that have worked just fine, but I have read more that didn't work or quit working shortly after. Save the time and hassle and order a high quality device. 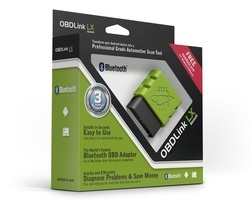 The OBDLink LX isn’t the most expensive one or is it the cheapest one. 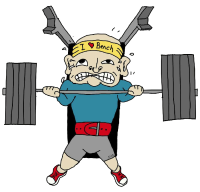 What is does have over others is it's a well built piece. It doesn't look or feel cheap. The LX Model is the Cheapest one they sell. At their site it's $69, but on Amazon it's $59. 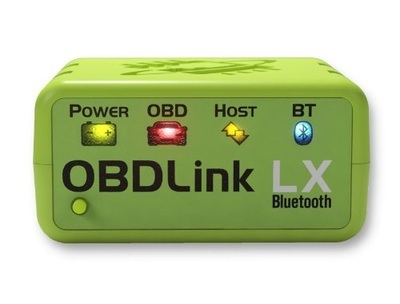 The OBDLink LX is also pretty compact. Like many OBD2 ports they are under the dash by your Knees. With bigger devices or ones with Cords, you run into clearance issues or have to figure out a mount. This model here is simple plug in and forget. This is also one of the fastest OBD Bluetooth devices on the Market too. Here is the biggest list of OBD Bluetooth devices on the net I have found. 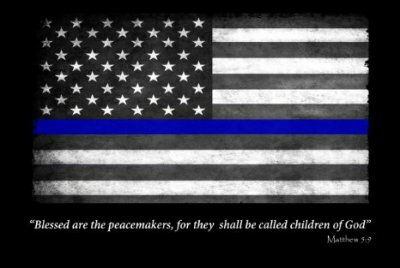 He as listed Pro's and Con's of each one. I'd suggest to pick any of these out that best suit your needs. To hook up your ODBLink to your Phone or Tablet. Download the OBDWiz Program. 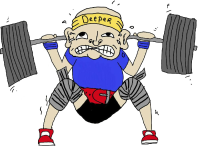 Which is kind of like Torque Pro. After you have installed either of these apps. 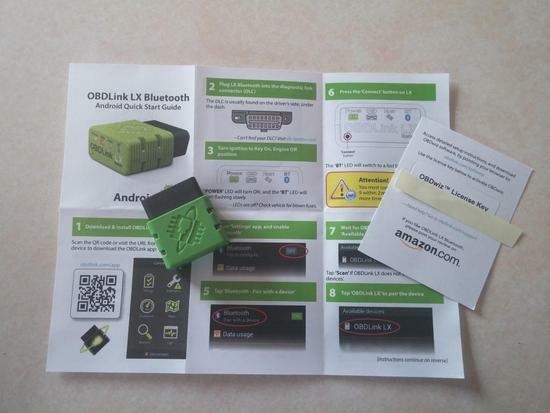 Simply turn on your Bluetooth and plug in the OBDLink into your OBD2 Port. Open up the App and go to settings. Click on Connect to Bluetooth device. On the OBDLink is a small Button. Hold it down for a few seconds and let off. You should see the Light on the OBDLink LX blink really fast. That means it’s ready to connect. Look back on your phone and you will see it listed now. Select it and you’re all done. Once it has paired to it. Every time you get in your car and open the App. You will be connected and ready to go. Update: Best Unit to run this on is the from www.AvinUSA.com. I've been using it on their 7in Universal touch screen Radio, Works great. There are unlimited custom set ups you can dream up. 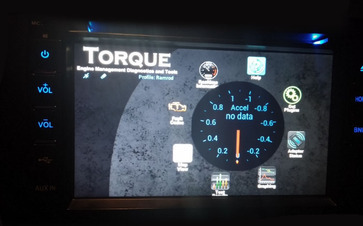 Doing a Custom Dash in a Street Rod… Use a Tablet or Phone has your Gauges. 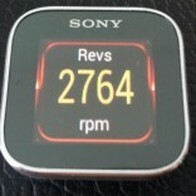 The maker of Torque also made an App that lets you use a Sony Smart Watch. Custom Gauge pods would be sweet for those. I have also seen many Android Based Headunits that can run the app too. Get all your readings right from your Radio. With many guys using Tablets in the dash as a Radio. This would be high on my list for sure. I just use a simple generic Cell phone mount I snagged off E-Bay for a few bucks. I mounted it in the top left corner of my windshield. Right where they always put your oil change reminder sticker at. This is up and out of the way, but still very easy to see without taking your eyes off the road.